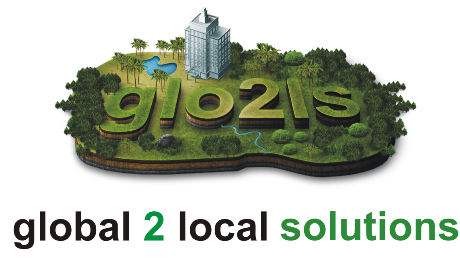 Global to Local Solutions (G2LS) is a Futurenvironments led initiative aimed at upskilling individuals to deliver projects starting from Nigeria, West Africa and in collaboration with interested partners. Futurenvironments can coach you in your field of interest. We will work with you on projects that will result in significant positive impacts in local communities. The first step is to undertake one of our courses. The projects that will be delivered through this initiative will lead to innovative systems and process improvements for existing public and private organisations. The main thrust will be in the context of the elements that enable sustainable development. To improve your understanding of the concept of sustainable development, you will need to undertake either the FULL or ABRIDGED editions of the SDF online course. To get up to 50% discount, contact us for a promo code or ask one of our representatives below. Please do not pay any individual cash, ensure you keep records of any bank or online payments made. Our network of experts will consider and assess all project entries to select winners for the grant award. One of the main criteria for the assessment will be projects that deliver quick and sustainable wins for all stakeholders. We will publish updates periodically. We and our partners will fund some projects, especially those we believe can be delivered within a short time frame with multiple benefits. Many grants* in sets of N1,000,000 (one million naira) for each winning project will be published in 2018. The progress chart for Group A is shown below. Only participants that successfully pass our courses can submit a project entry to win the grant. Please note that winning the grant will be subject to fair competition. However, we believe participants that successfully complete our courses would gain valuable insights on the benefits of systems thinking towards increasing their productivity. * subject to valid entries reaching the target number we set, other terms and conditions apply.